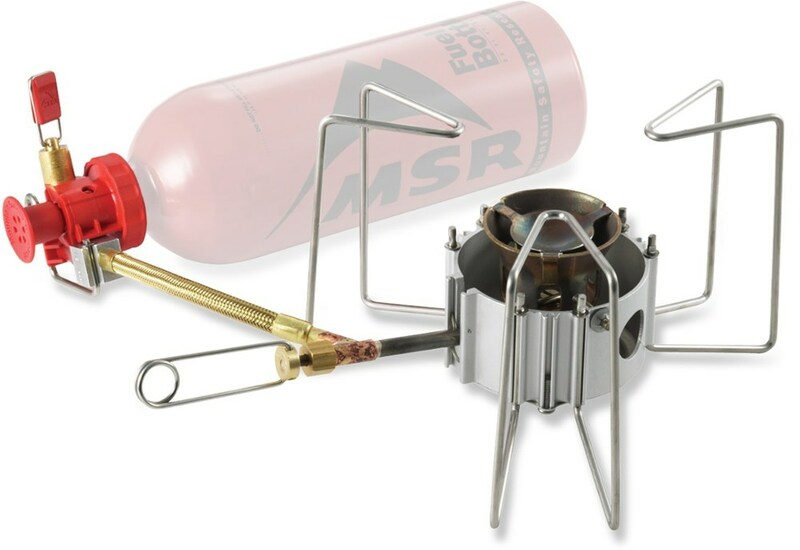 Pretty nice gas stove with pre-heating tube. 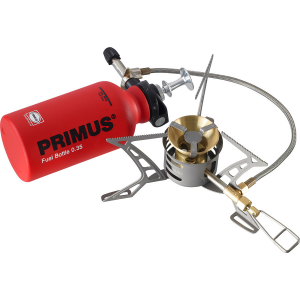 Works stable with cold gas balloon and seem reliable enough. Suits for boiling water and food preparation. 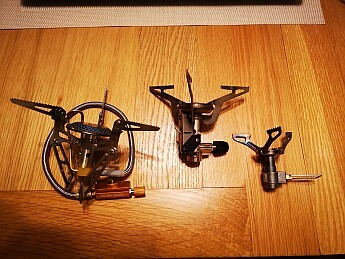 I can recommend it for hikers and tourist for food preparations even at winter. 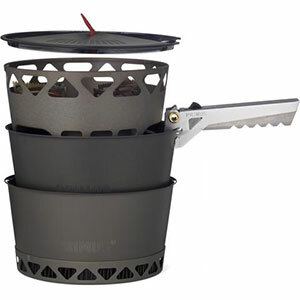 It is quite heavy and big (non-compact) compare to other stoves. 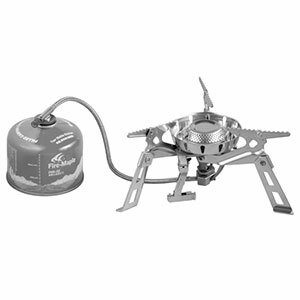 This stove is easy to set up. It stays firmly. Flame control is pretty good and gas regulation happens with delay, it should be taken into account. Spin valve slowly. 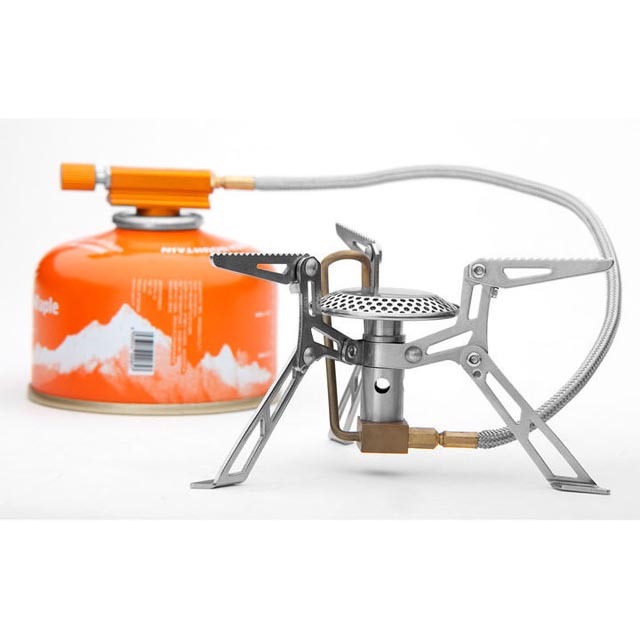 You can do any food preparation with this stove, just boil water or cook. I did not measure, but it feels like stove takes 5-6 minutes for boiling 1 L of water. Some wind protection is required. It definitely speeds up boiling time. 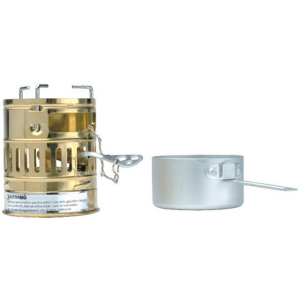 Stove does not come with some case, I store it inside pot. Tube connectors look easy to break part. 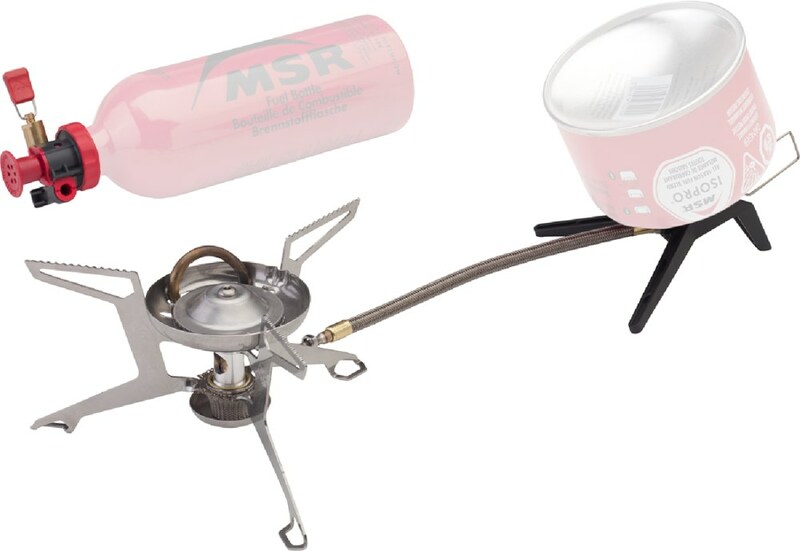 I am using it for year, so far so good, was used for cooking and boiling purposes in hiking. The Fire Maple FMS-118 is not available from the stores we monitor.